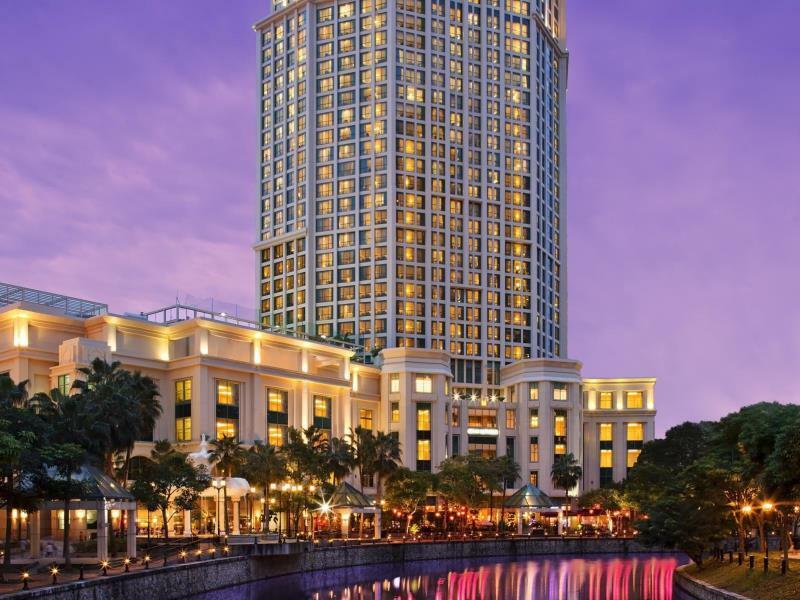 Grand Copthorne Waterfront Hotel is ideally located beside Zouk along the Singapore River, yet easily accessible by taxi from various business and entertainment hubs such as the central business district, Raffles Place, Orchard Road, and Chinatown. 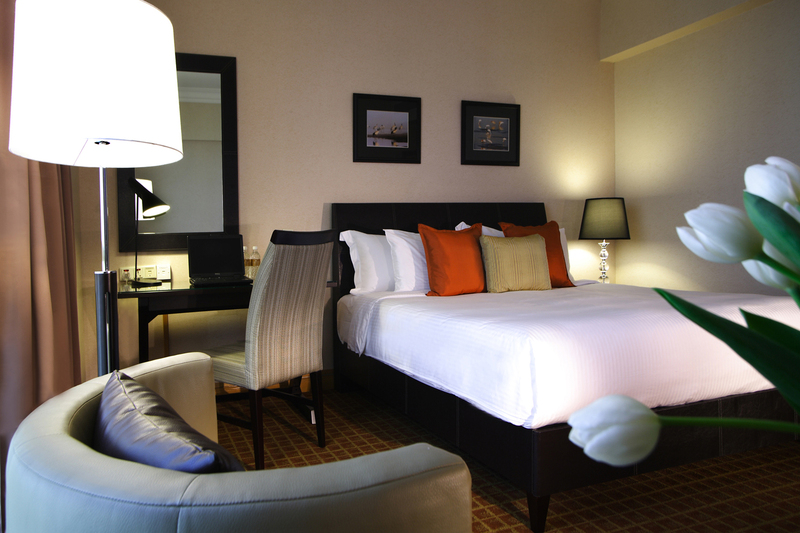 Ten minutes by taxi to Sentosa, Universal Studios, and the integrated resorts, the hotel boasts 574 exquisitely appointed guestrooms, each unit beautifully furnished, offering luxury, comfort, and relaxation. Grand Copthorne Waterfront Hotel's business facilities and the 34 versatile meeting rooms are among Singapore's best, featuring computer workstations, state-of-the-art audio visual equipment and more. For added comfort, the hotel boasts broadband Internet in all units, health and fitness facilities, Jacuzzi, swimming pool and tennis courts to keep guests entertained. Situated just 22 kilometers (12 miles) away from Changi International Airport, Grand Copthorne Waterfront Hotel is a perfect place for anyone who appreciates luxury, convenience, and class while staying in Singapore.